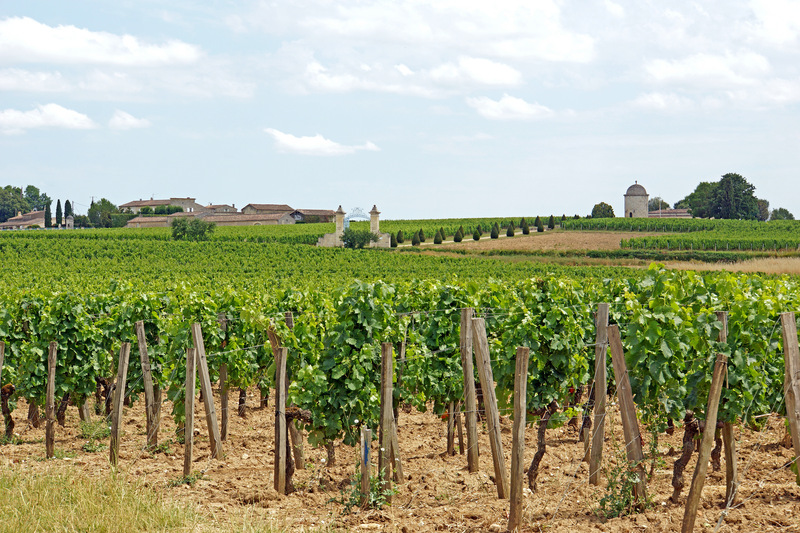 Cycling a loop around Bordeaux, you will pedal the finest Bordeaux wine route! 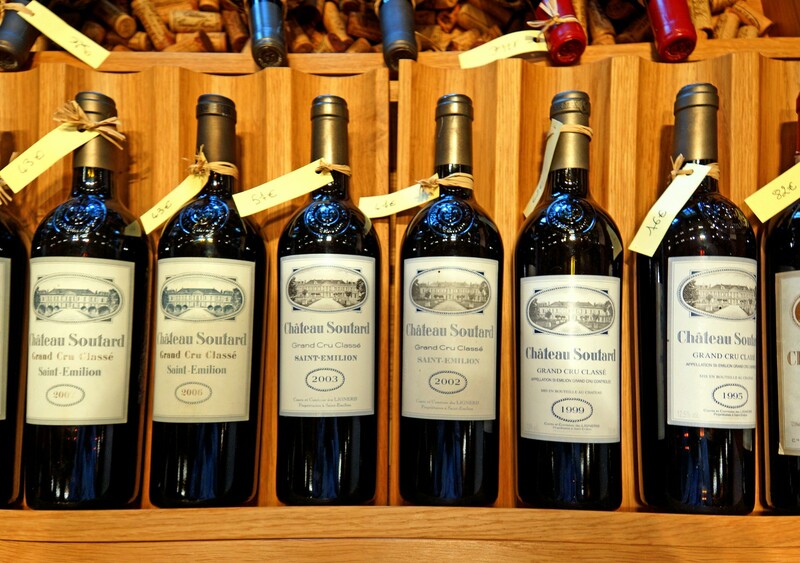 Dotted with châteaux, the Médoc region is home to the greatest Bordeaux wines and unbelievable scenery. The city of Bordeaux is known all over the world thanks to its famous vineyards and thus is a logical starting point for your cycling trip. 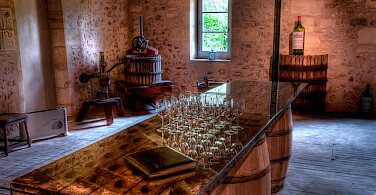 You will follow an itinerary which will guide you from the ‘Entre deux mers’ area to the land of ‘Haut Médoc’. Smell the delicate & fruity fragrances diffusing from the infamous vineyards and learn about the glorious and turbulent past of thus ancient land. 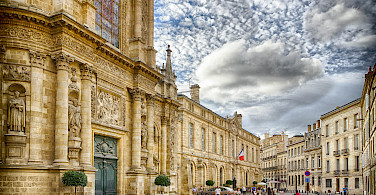 Fly to Paris CDG International Airport or Bordeaux International Airport. 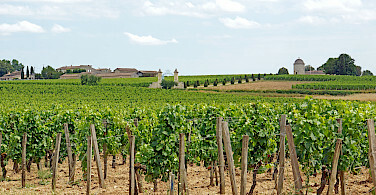 From CDG, it is recommended to take the TGV train direct to Bordeaux. There are trains that run throughout the day. Schedules and pricing can be found on the TGV/SNCF website. This is a 4 1/2 hour journey. 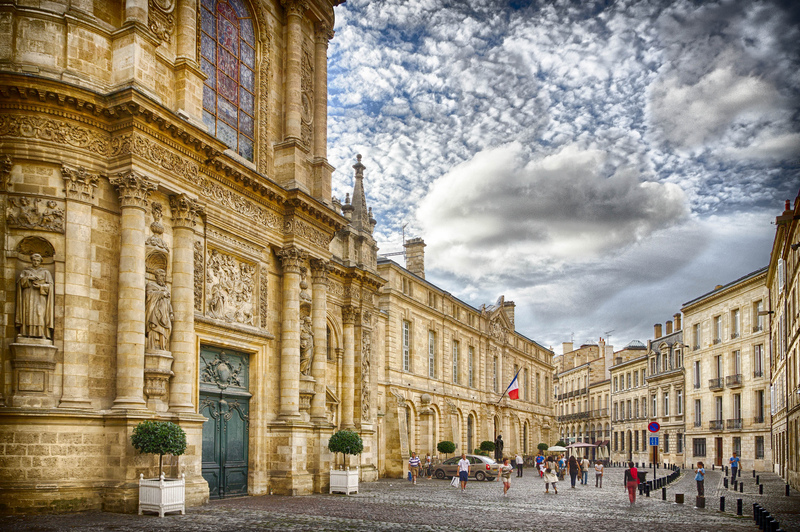 If you fly to Bordeaux International Airport, the city is easily accessible. Please check local conditions before arrival. 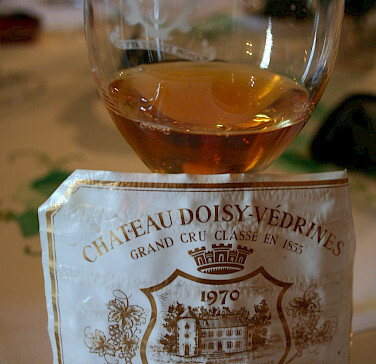 Average high/low temperatures in °F for Bordeaux are: March 57/40°, April 61/43°, May 67/50°, June 73/55°, July 79/59°, August 79/59°, September 74/54°, and October 64/48°. Accommodations in 3 star hotels, all rooms with private facilities. Extra nights before or after tour can always be arranged. 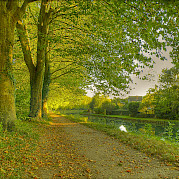 After you arrive at your centrally located hotel, try out your bikes and cycle Bordeaux, with its numerous green and flowered fields and its exceptional heritage. The quality of life is naturally punctuated with gastronomic pleasures and wonderful nightlife. 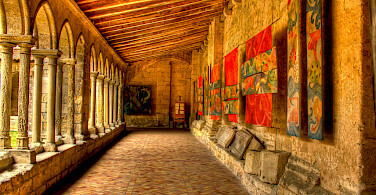 Leave the town center of Bordeaux and embark on an easy ride on an original and rustic cycling path which will lead you to Créon, a typically fortified village of this area. 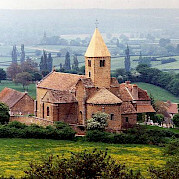 Continue through the vineyards of Cadillac until the wall of the village surrounds you. Today’s adventure is a loop through the vineyards. 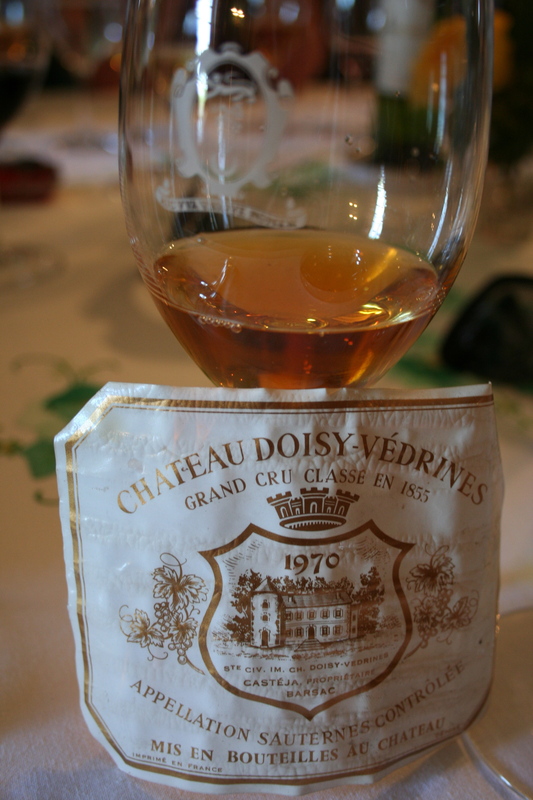 After a ride between forests and vineyards, the Chateau Yquem will appear and invite you to discover another taste: a sweet, white wine highly appreciated by wine lovers! 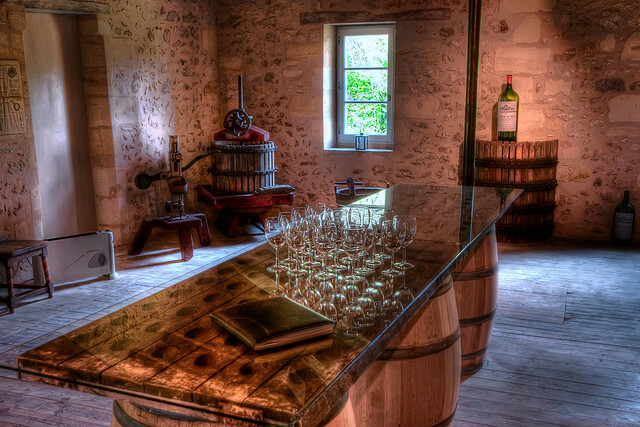 Ride from the deep cellars to the quaint routes through the vineyards. 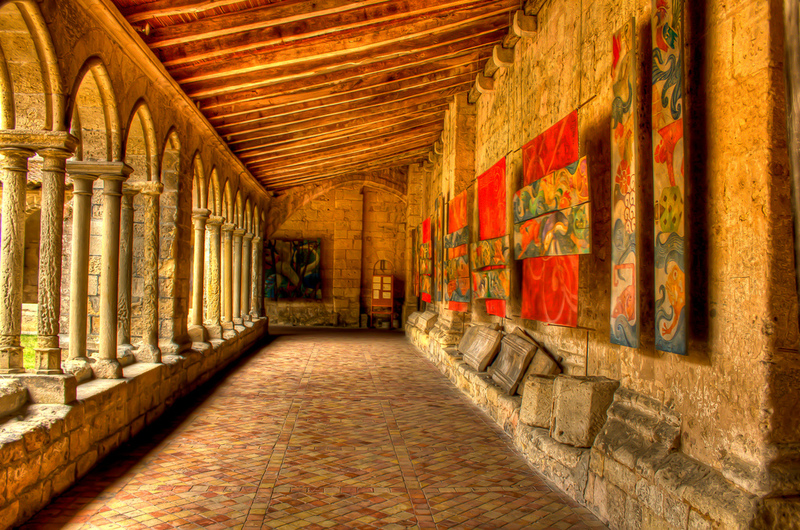 En route you will have the opportunity to stop at the Toulouse-Lautrec, a resting place before coming back to Cadillac via Loupiac. This stage of your Bordeaux bike tour leads you through the heart of the ‘Entre-deux Mers’ vineyards, from the Garonne to the Dordogne river. 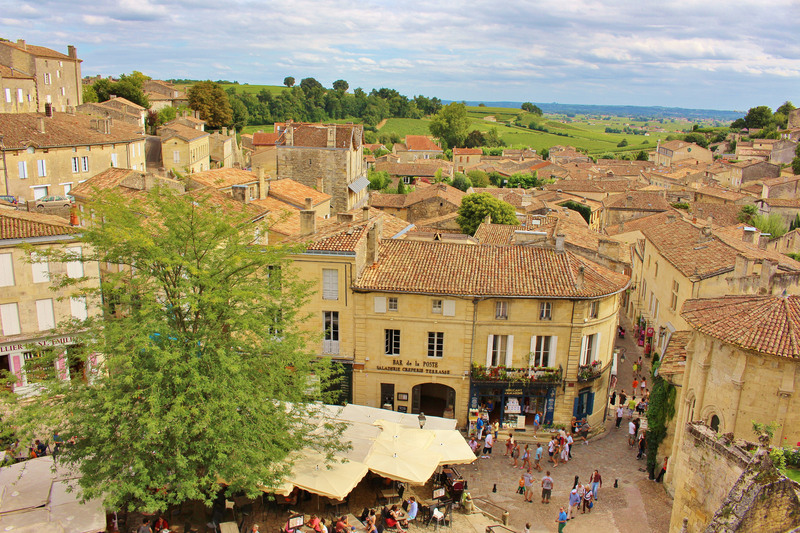 You will have the opportunity to visit the charming village of Rauzan, overlooked by its dignified medieval chateau, before reaching the prestigious village of Saint-Emilion, one of the richest villages in historical testimonies. 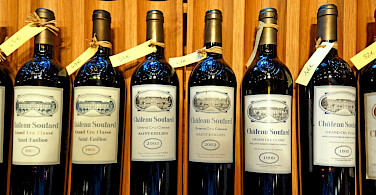 Leave behind St Emilion and it’s great vintage wines to ride along the Bordeaux vineyards and the soil “Bordeaux Supérieur”. 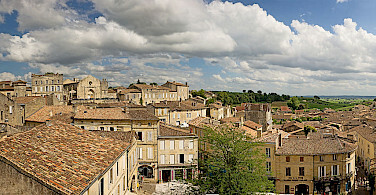 Blaye is also known for its citadel overlooking the Gironde river, dignified and magnificent, it was built by Vauban during the 17th century. 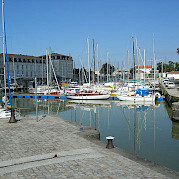 Your day begins by crossing the Gironde Estuary by boat to Lamarque and the Médoc vineyards. You will smell the salt in the air today because an estuary is a widening channel of a river where it nears the sea! 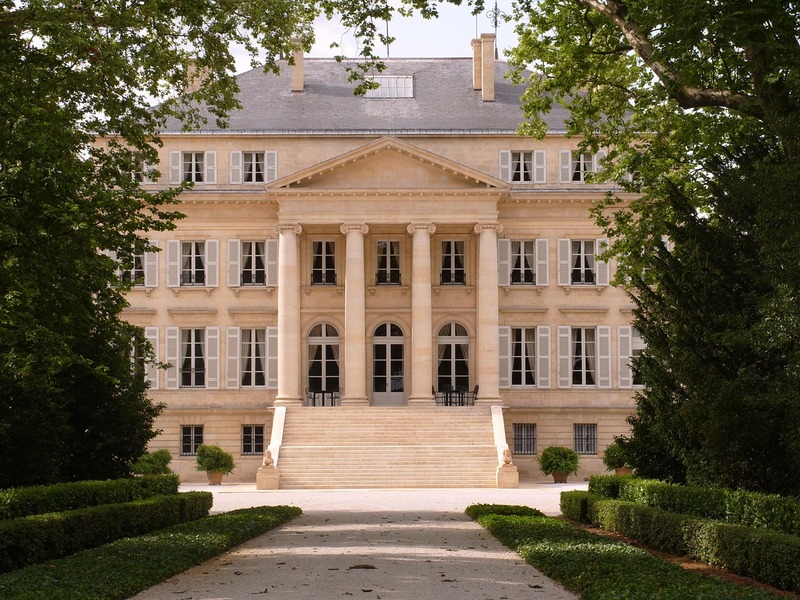 For the most courageous and for the vintage wine lovers, a detour towards Pauillac is a must! 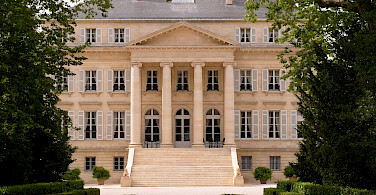 Then, for a wonderful finishing touch, stop at the prestigious Château Margaux before riding to Bordeaux. View all our featured bike trips, specials, and news along with 100s of other bike tours in Europe.